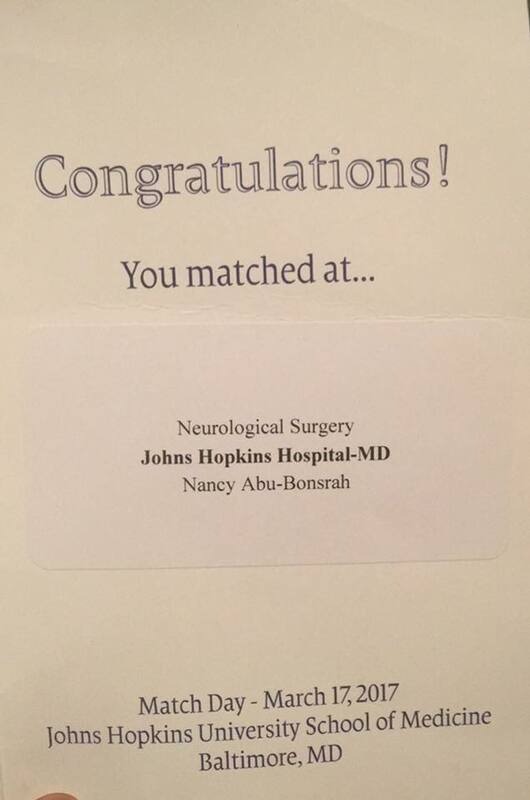 In the 30 years that Johns Hopkins School of Medicine's neurosurgical department has accepted residents, there has never been a black woman in the ranks.Now, Nancy Abu-Bonsrah is making history,and guess what?She is Ghanaian. "I am very much interested in providing medical care in underserved settings, specifically surgical care," Abu-Bonsrah said in a statement. "I hope to be able to go back to Ghana over the course of my career to help in building sustainable surgical infrastructure." 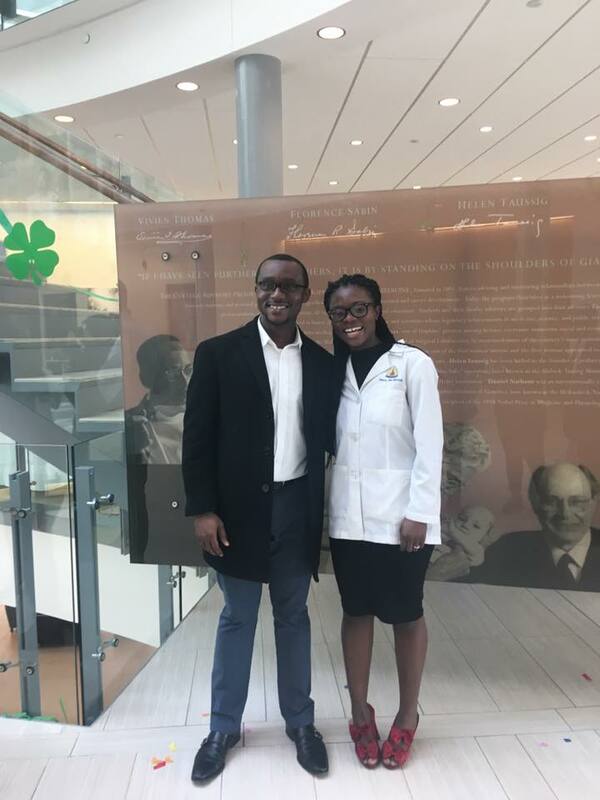 Abu-Bonsrah got even more good news with her acceptance letter: Her husband, Kwabena Yamoah, was also accepted to a Johns Hopkins residency program. "I want to be remembered for serving my community, whether it is through providing quality surgical care or helping mentor the next generation of surgeons. Unique thing: Everything is special about the match. It will be a dream come true," she said.